Nothing beats a fresh shirt or pair of pants just bought at the store. It seems like that first wash will do a couple of things to it; change color, bleed dyes, shrink or pill up. After doing laundry for years you start to pick up on some tips and tricks for how to make your clothes come out of the washing machine cleaner, brighter and like new again. Question remains, what do you do about your delicates? Have you ever washed a sheer nylon top, some nylons/tights or your lingerie and it has come out with tears, holes or snags? Believe it or not, your clothes get beat up in the washer. Your washing machine is doing it’s best to work out all of the dirt from your clothes, but doesn’t have any discrimination between different colors or fabrics. 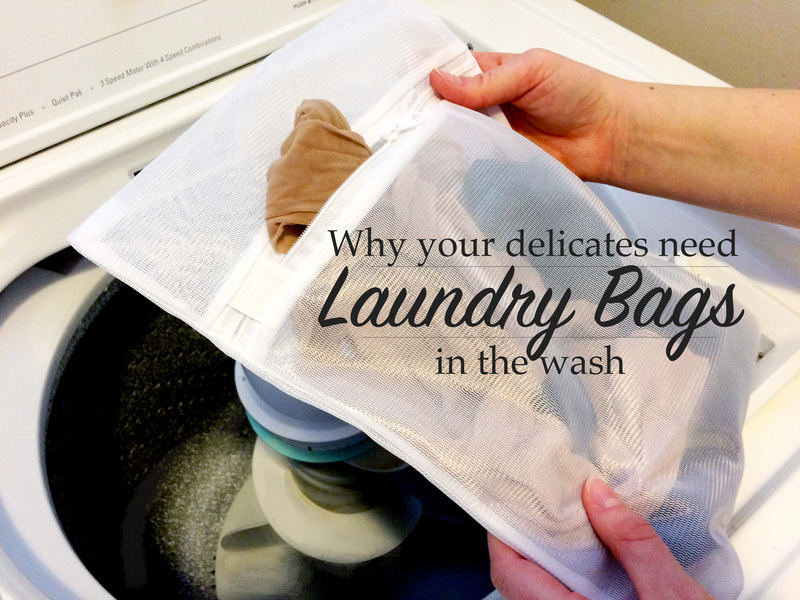 Next time you need to wash those delicates use a laundry bag. 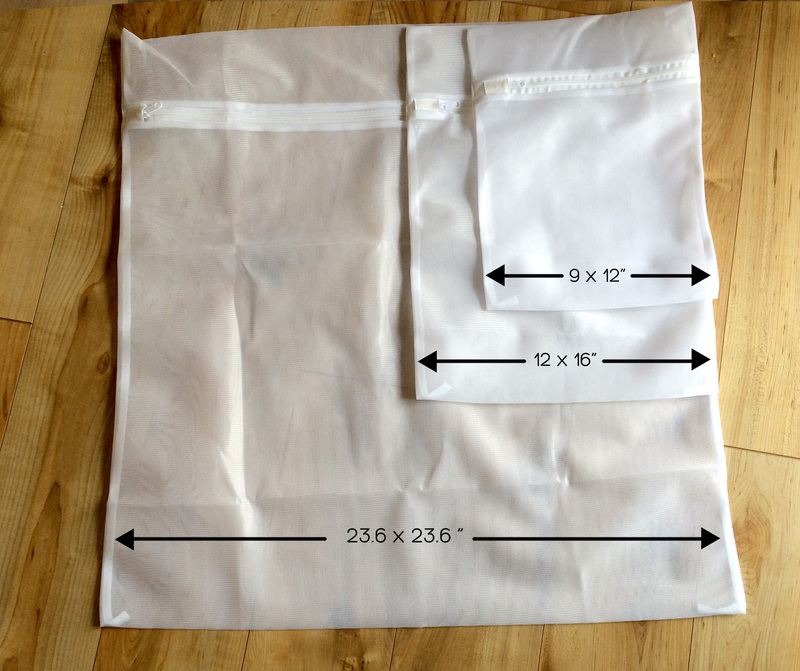 It will save those sensitive fabrics from snagging or tearing saving you a trip to the store. 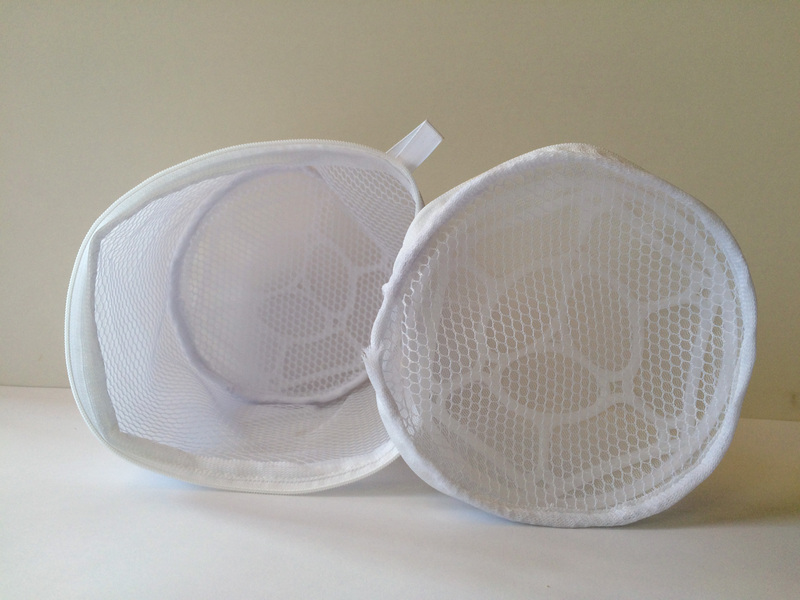 These bags shown in the picture use a 60g mesh that will allow water and soap in, but won’t let in the rough edges from other clothes like zippers and buttons. 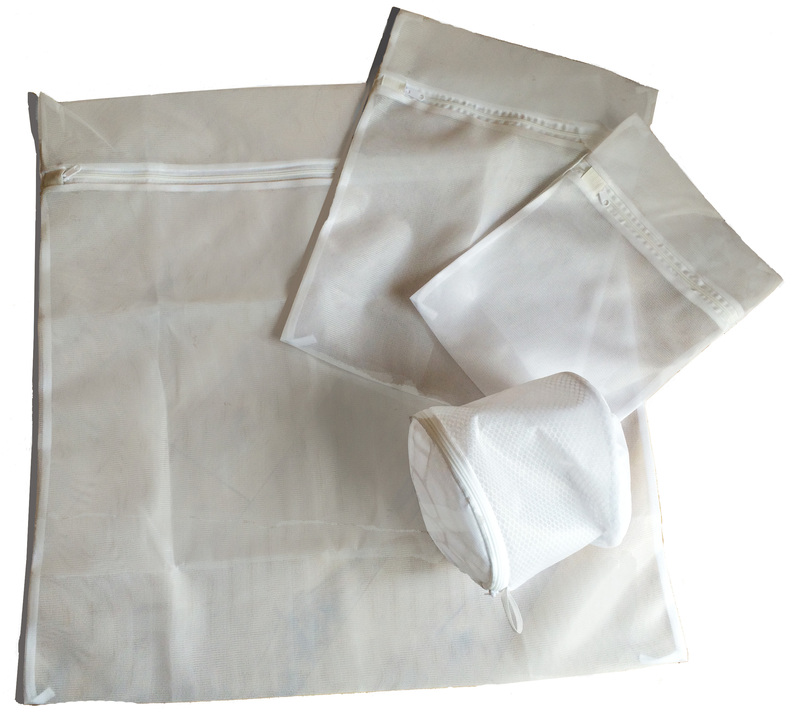 Laundry Bags like this one are reusable for hundreds of loads, sturdy and come in a variety of sizes to fit your different-sized loads. 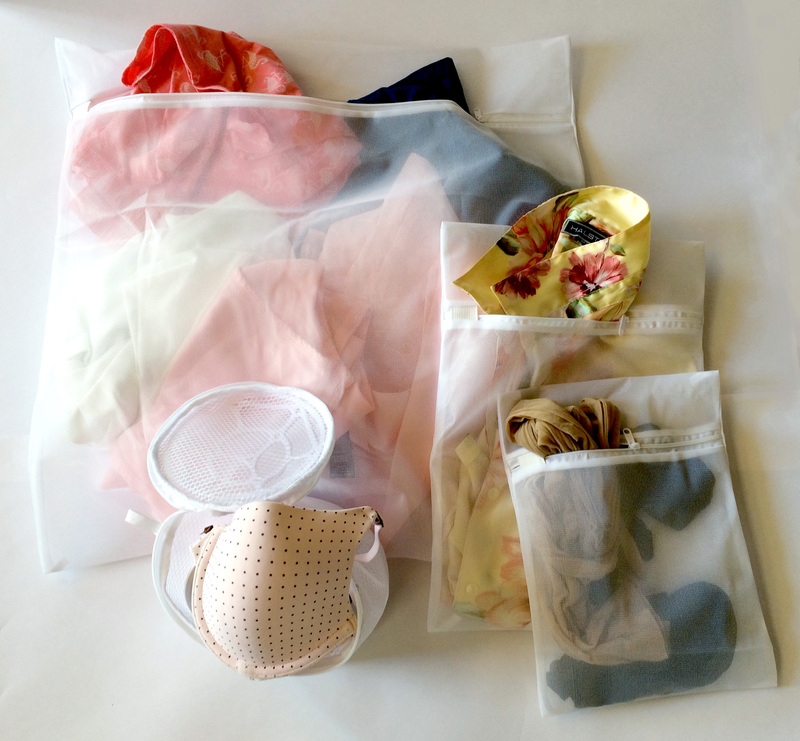 Try a laundry bag for your lingerie and delicates on your next laundry day. 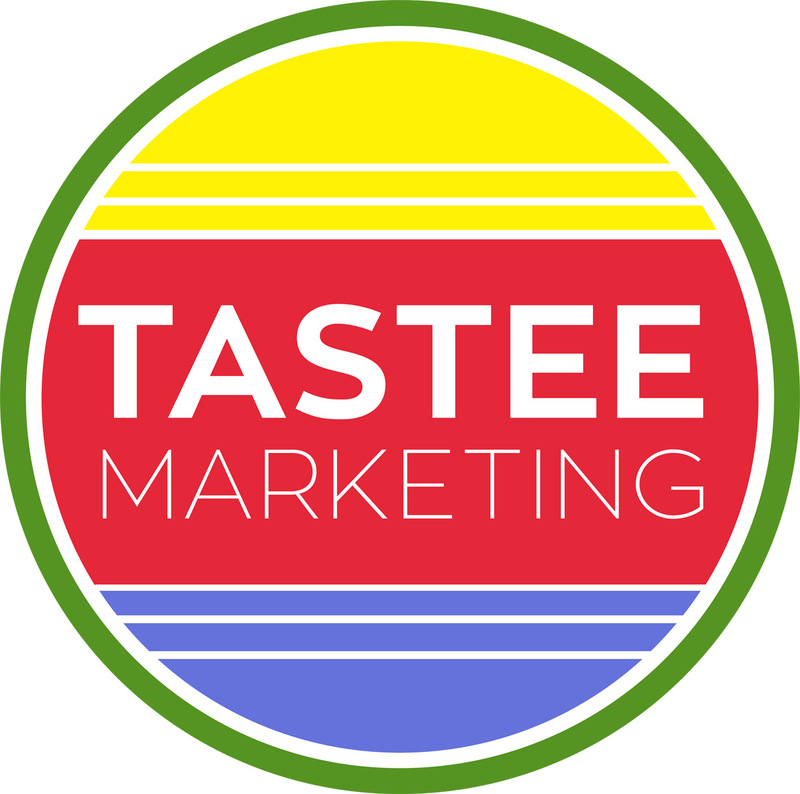 This entry was posted in Household Items, Laundry Bags, Products and tagged household items, laundry bags. Bookmark the permalink.